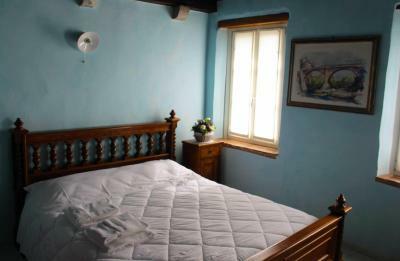 Lock in a great price for La Casa Di Matilde – rated 8.9 by recent guests! 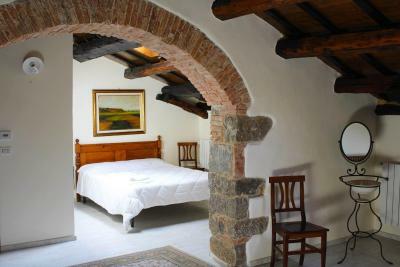 We had the top floor room which was large and very quaint with genuine beamed ceiling several centuries old. Comfortable and roomy. Location on the river is beautiful. Location within walking distance of town excellent. This house is a gem. 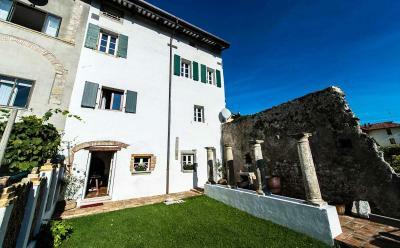 Anyone visiting Cividale would be lucky to stay here. 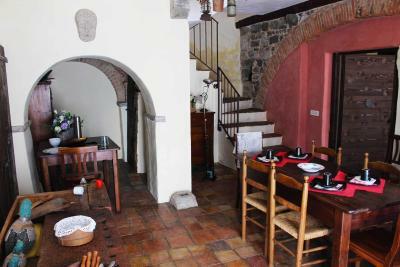 The place has a small garden and is within walking distance of the city center. The view is pretty and the house has a lot of character. 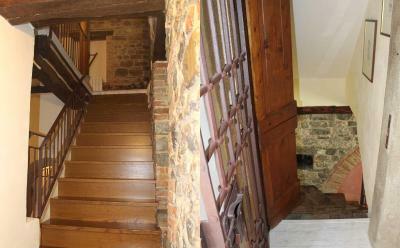 Very nice location with view to the river. The village is not far and also the beach by the river is only a few steps away. Not complicated host. We liked it! Beautiful place, nice view. The city center just few minutes walk. The river near the house is so pretty. They haven't got private parking place but 100 meters away is a free parking place. Very nice garden, room with a nice view of the river. We haven’t breakfast but we could use the caffe mashine in the kitchen and fridge. The owners left some croasants and cookies for guests. 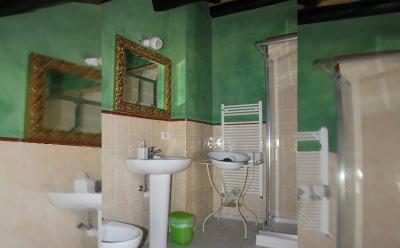 House is old but very well renovated and decorated. Very clean house. Mrs Lucia was very kind. Die Casa di Matilde ist sehr schön gelegen und liebevoll restauriert, der Gastgeber hat uns sehr herzlich begrüßt und sich um uns sehr gekümmert, wir haben uns total gefühlt. 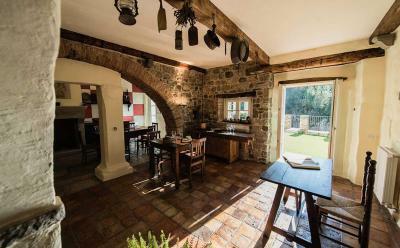 L’arredamento della casa, antica abitazione del 1300 restaurata benissimo, la chiacchierata con Simone il proprietario,il giardino con vista sul Natisone ideale per far colazione, leggere e conversare, la disponibilità dell’uso della cucina e del frigorifero, la macchinetta del caffè, i colori delle stanze, il bagno in particolare ampio, pulito e con una super doccia, la spiaggetta accanto con le acque splendide del fiume, il Borgo e la sua posizione tranquilla ad un passo da un bel percorso a piedi, ma anche a 6-7 minuti di cammino rilassato dal centro, il parcheggio libero a 300m dall’abitazione con possibilità di un altro piú piccolo a soli 50m, il prezzo ottimo per un weekend di inizio primavera. Cividale tutta. perfekte Lage, schöner Garten, Zimmer mit sehr großem Bad, schöne Gemeinschaftsküche, alles wie abgebildet und beschrieben. 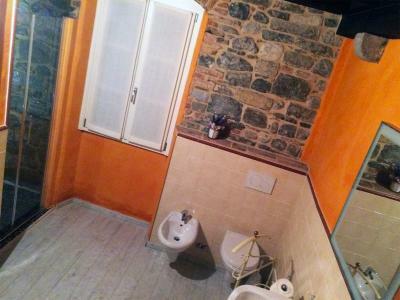 Struttura bellissima, casa d’epoca restaurata è tenuta benissimo, bagno con doccia spettacolare,vista sul fiume meravigliosa, ottima pulizia, staff cordialissimo. 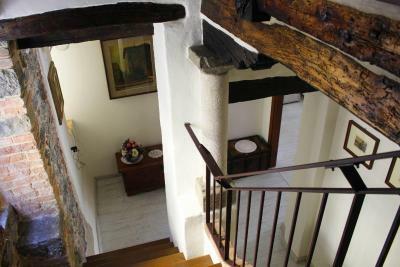 La Casa Di Matilde is located in the historical center of Cividale del Friuli. There is a garden, where guests can relax. 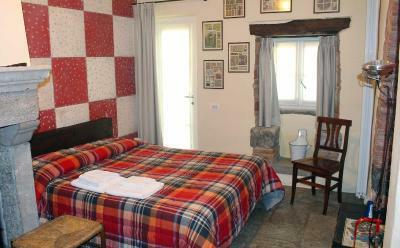 Rooms here will provide you with a flat-screen TV. 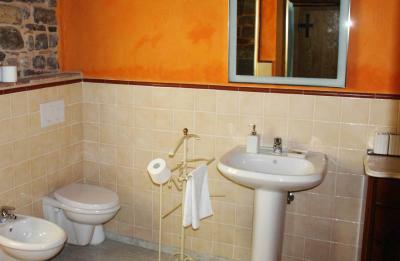 Featuring a bath or shower, the private bathrooms also come with towels. 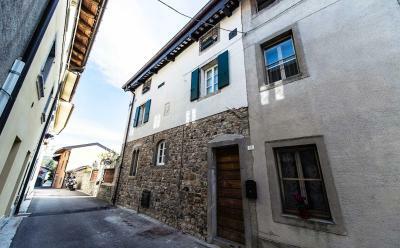 Cividale del Friuli Train Station is a 15-minute walk from La Casa Di Matilde. Tempietto Longobardo is 1,650 feet away. 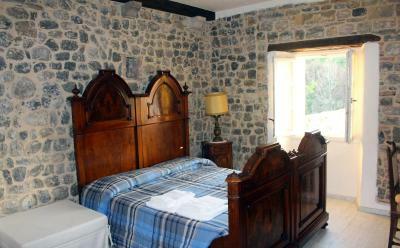 When would you like to stay at La Casa Di Matilde? House Rules La Casa Di Matilde takes special requests – add in the next step! Please inform La Casa Di Matilde of your expected arrival time in advance. You can use the Special Requests box when booking, or contact the property directly using the contact details in your confirmation. We haven’t air condition in the room, only cooling fan. We had to go out for breakfast and then it was only a cup of coffee and a brioche. The breakfast in the caffebar down in the village, should be a bit richer. No A/C or fan. It was very very hot in the room and the small windows didn't allow the evening breezes to cool the room down until the early morning hours. A window fan would have helped enormously. Mattress needs to be replaced. Would be nice to have small breakfast provided on-site.